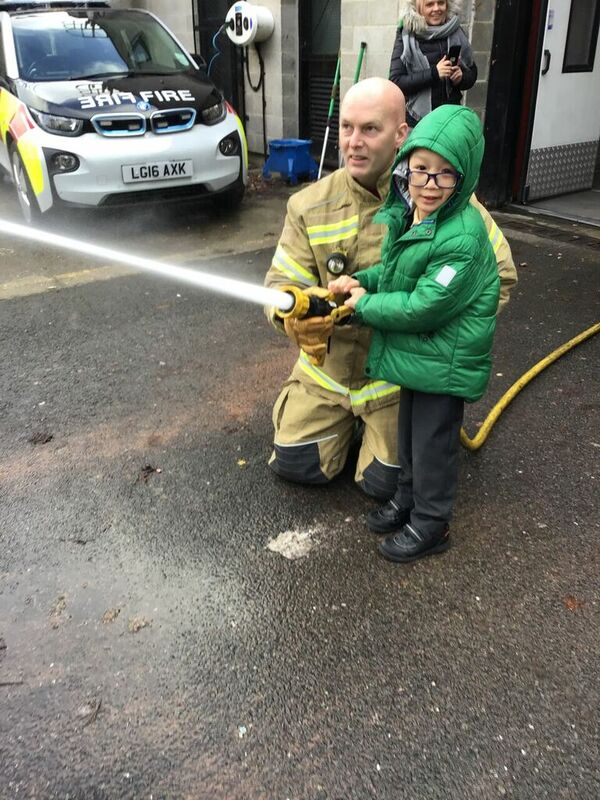 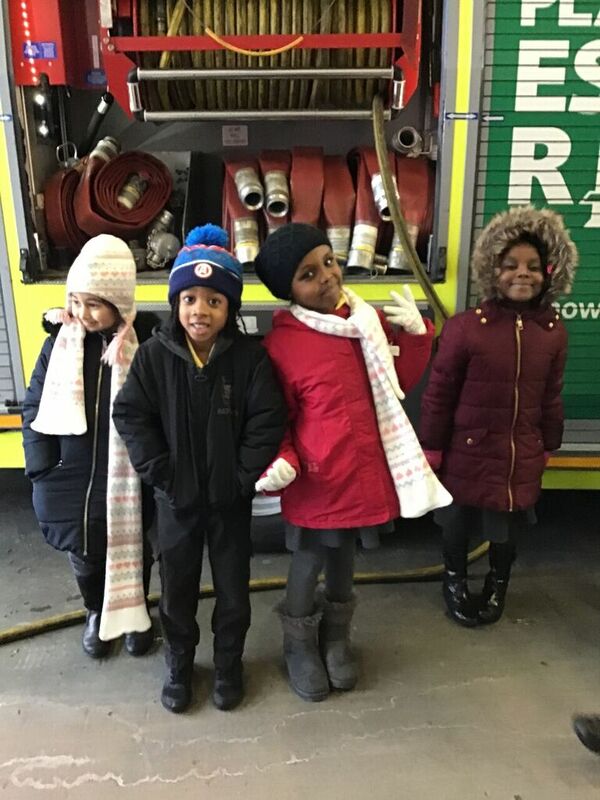 Southwold Primary School | Year 1 Fire Station Visit! 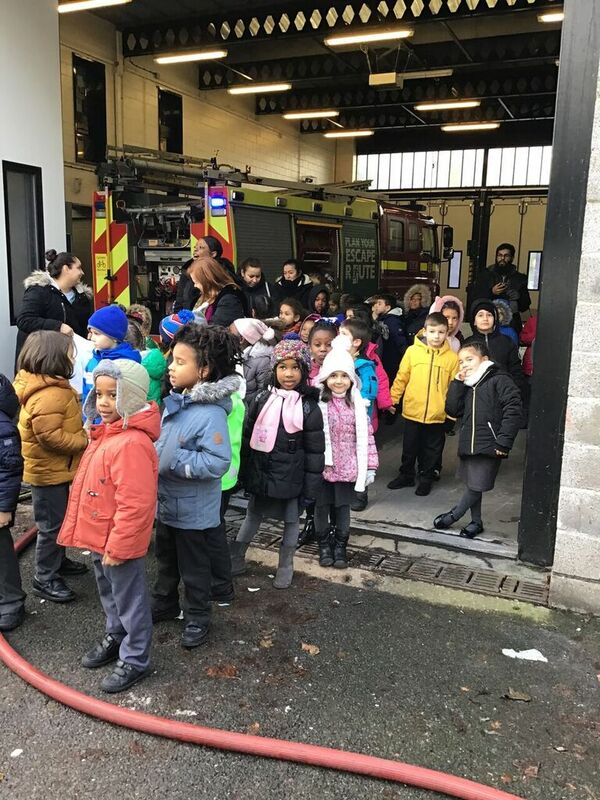 Year 1 Fire Station Visit! 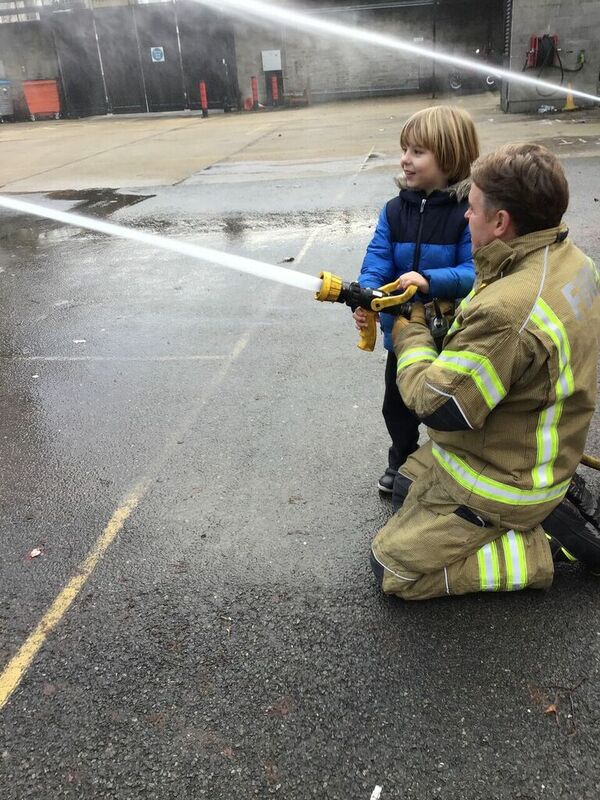 28 Jan Year 1 Fire Station Visit! 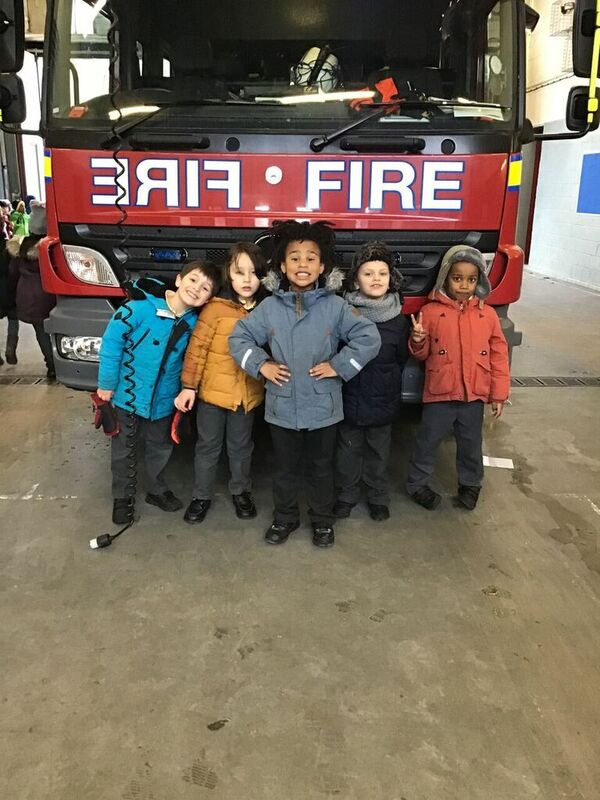 Last week Year 1 visited Stoke Newington Fire Station. 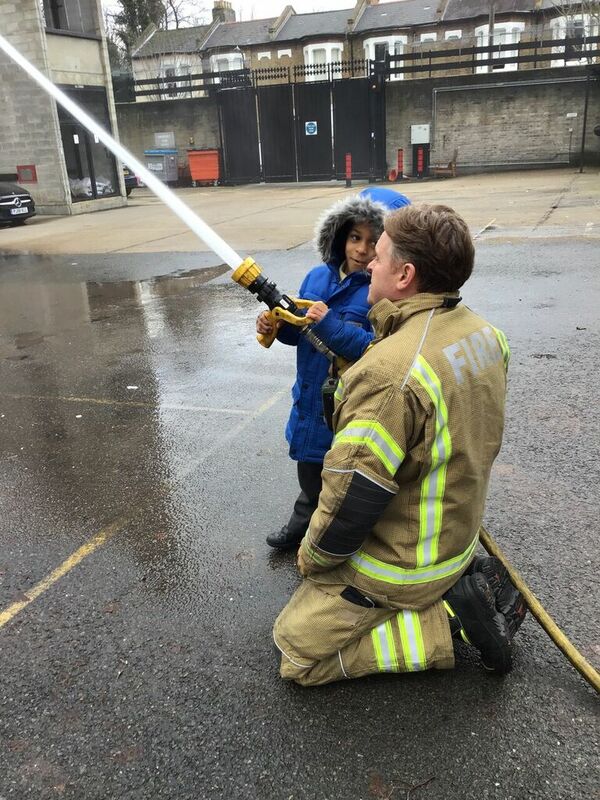 The fire fighters were out on call but luckily the standby brigade from Walthamstow let the children have a go at squirting the water from the hose – it was very heavy!